All designs are made from galvanized tube frame finished in Powder Coat ,Painted or with Beautiful Natural Timber . 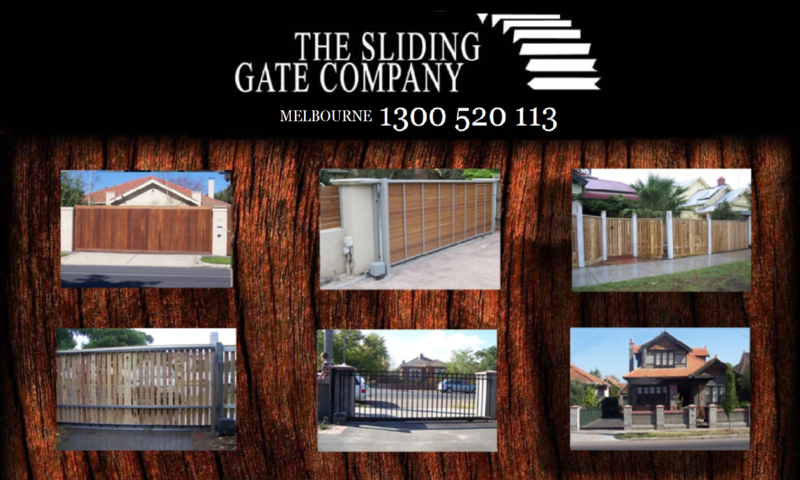 Sliding Gates Company was established over 25 years ago and has built a reputation as a premier suppliers of sliding gates for residential and commercial applications in S/E Melbourne. With every sliding gate project built we focus on delivering quality in both form and function. From initial engagement, to helping clients understand their options and technology available that could help them, to installation and after sales support — we are eager to help clients ensure a quality sliding gates for their home. Contact us today. We have courteous professionals on our team to answer your questions, and make recommendations to ensure a great well built gate to suit your property .